Are we reading too much into it, or are the airlines really trying to kill us all? 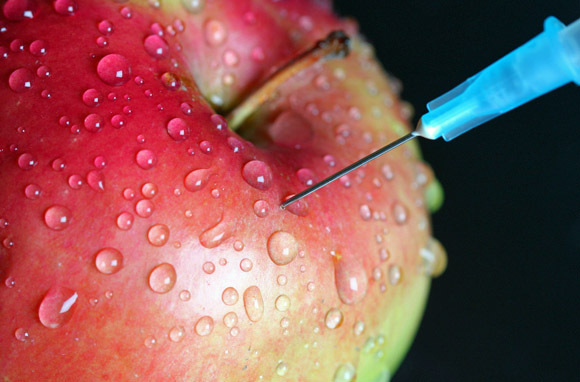 Take a look at these nine signs that you’re a disposable customer (literally!) and judge for yourself. Editor’s Note: This is a tongue-in-cheek article. We don’t really think the airlines want us dead, and we know air travel has a very good safety record. Still, the evidence sure does make for a pretty compelling case to the contrary. 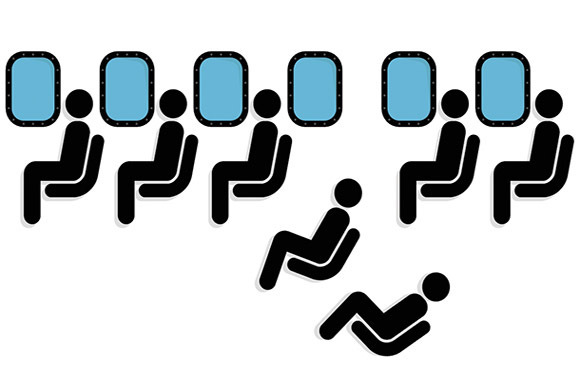 It's not your imagination—airplane seats really are getting smaller. And it's not just an issue of comfort. Spending hours trapped in a cramped coach seat can increase your risk for a potentially fatal run-in with deep vein thrombosis (DVT). Book an aisle seat if you can, and get up and walk around to reduce your risk. Airplane food has been fodder for comedians and complainers for as long as we can remember, but those in-flight meals took a deadly turn in July, when needles were discovered buried in sandwiches served to passengers. At least one unlucky flyer was injured and had to go on antiretroviral drugs as a precaution. We'll never complain about not getting fed on a flight again. Thirsty? Your in-flight beverage cart may be serving up E. coli along with your water. The water your flight attendant is pouring looks safe, but it may actually come from the plane's holding tank—which is sometimes filled at international airports with water of questionable quality. Think you're safe with coffee or tea? Don't be so sure—airlines don't want to scald you, so the water generally doesn't reach temperatures high enough to kill bacteria. Planes, especially on short flights, are turned over fast for the next journey. 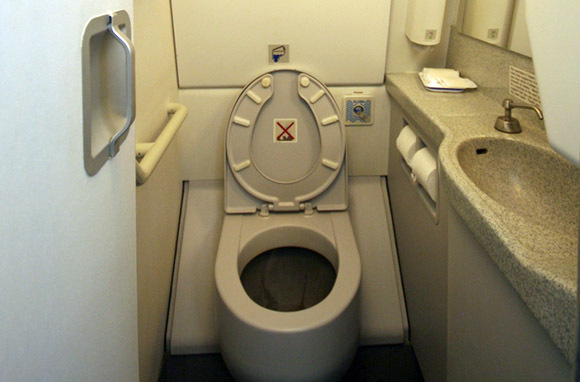 So don't count on the bathroom (or any other surface) getting a deep clean before you board. Studies have uncovered disgusting results: E. coli on almost every spot in the airplane bathroom, including the sink area and door handles. And don't count on a good hand-washing to keep you safe—the water in the bathroom sink comes from the same dirty tank water we mentioned in the previous slide. You're not safe outside the bathroom, either. Ever see someone change their baby's diaper on a tray table? (We have.) So perhaps you won't be shocked to learn that one study found that 60 percent of tray tables contained the superbug MRSA. Pack some hand sanitizer in your carry-on—if you get the kind that comes as wipes, it won't count toward your liquid allowance. 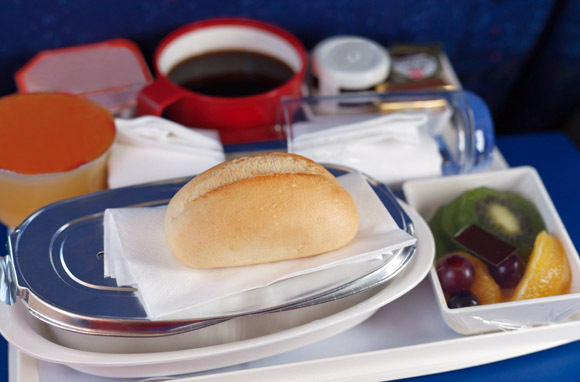 Things that have been found either in airline catering kitchens or in in-flight meals over the last few years: roaches (alive and dead), ants, flies, maggots, mold, E. coli, and listeria. Yum. Instead, grab something to go from a gate-side restaurant, or pack your own snacks at home. Hey, maybe American Airlines was just trying to give everyone more legroom! Seats, on some American flights this year, came completely unbolted from the floor, sliding around uncontrollably. Luckily, no passengers were injured—this time. What's next, flights with ejector seats for unruly passengers? It's no secret that the airlines have found new ways to charge passengers for things that used to be free. But the practice of selling emergency-row seats to those willing to pay a premium for a few extra inches of legroom isn't just a case of nickel-and-diming: It's also a questionable safety practice. Those rows are supposed to be reserved for passengers who can actually assist in an emergency—not just those with the wherewithal to pay a little more. 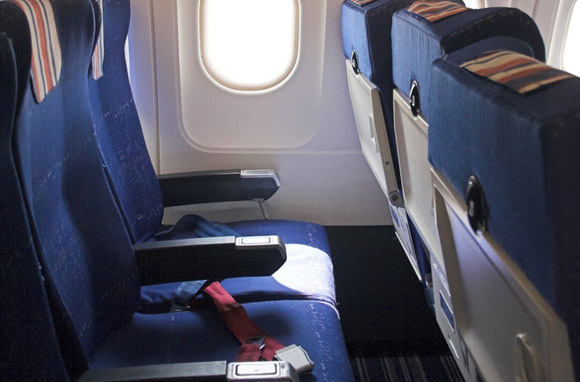 Consider the case of budget European airline Ryanair, which recently came under fire for leaving exit rows empty when passengers refused to pay extra to sit there. 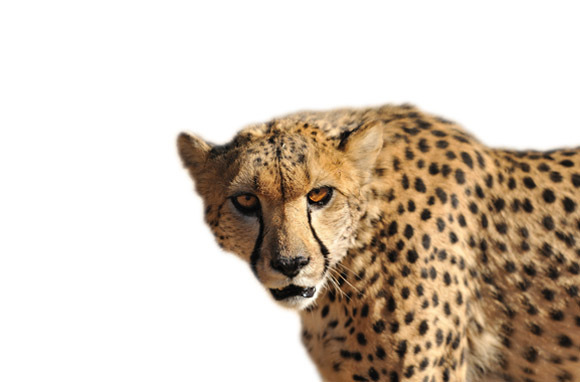 Escaped snakes, cheetahs, mice, scorpions, and cockroaches have all caused chaos on recent flights. What's next? Paying a premium to not sit next to lions, tigers, or bears (oh my!)? We knew airlines were getting desperate to cut costs, but we never expected those savings to come from skimping on fuel. Ryanair (yep, them again) came under investigation this year following three emergency landings caused by flights nearing their minimum legal level of fuel. 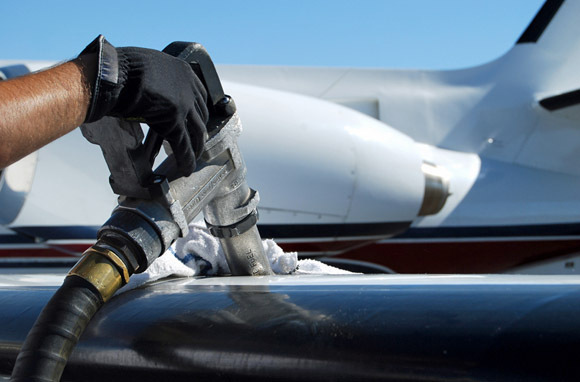 It's depressing to think of airlines as being on the same level as that guy at the gas station who rolls in on fumes and only puts $10 worth of fuel in the tank. 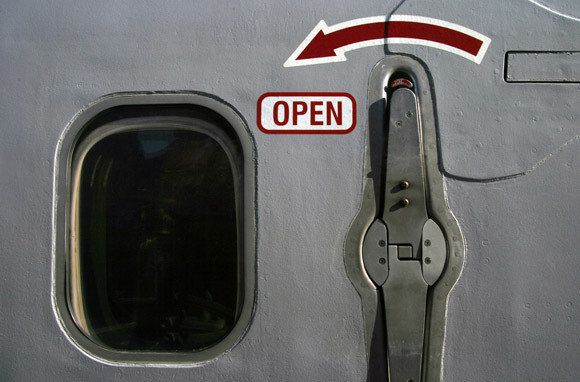 Have you noticed any signs that the airlines are out to get you? Tell us in the comments!